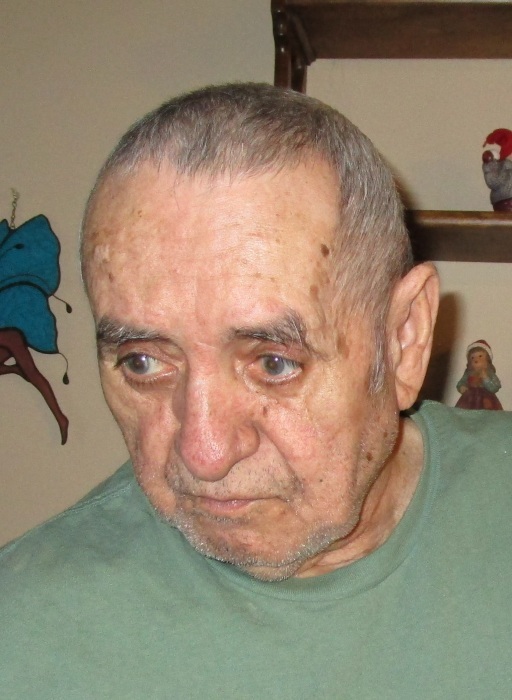 Wilfredo A. Oyola, 78, of La Porte, Indiana passed away Tuesday, April 9, 2019. Wilfredo was born May 26, 1940 in Puerto Rico to Guillermo and Maria (Alverez) Oyola. On February 6, 1999 Wilfredo married Debra Jensen who survives. Wilfredo is survived by his wife, Debra; a daughter, Angelica (Travis) Fuemmeler of Marietta, Georgia; two sons, Scott (Jerri) Oyola of La Porte, Indiana and Robert Oyola of Kingsford Heights, Indiana; a step-daughter, May Lee McCormack of La Porte, Indiana; four siblings in Puerto Rico; and five grandchildren. He was preceded in death by a son, Carlos Oyola; a grandson, Seth Oyola; and his parents. Cremation services have been entrusted to Frank L. Keszei Funeral Home, Essling Chapel, 1117 Indiana Avenue, La Porte, Indiana.